Microsoft Office Lens app is now available for iPads. The app is already available for iPhones, Android devices, Windows phones, and tablets. 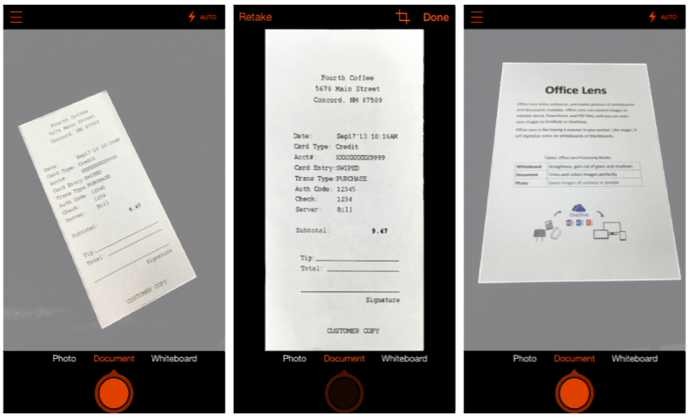 Office Lens app has Learning Tools built into it, such as Immersive Reader. This will allow users to scan documents and whiteboards and have the app read the text from them. Spanish and Simplified Chinese. Support for more languages is coming soon.